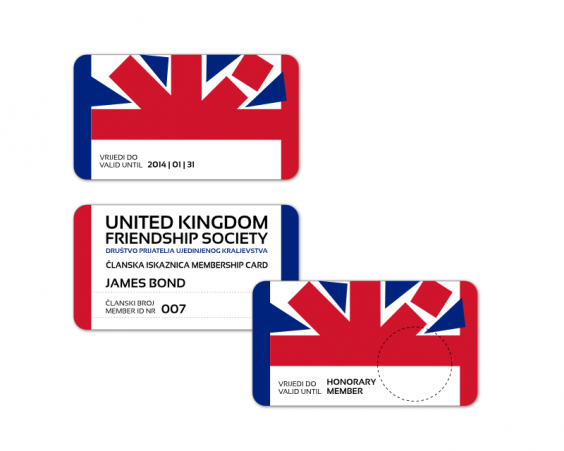 New logo for new United Kingdom Friendship Society. 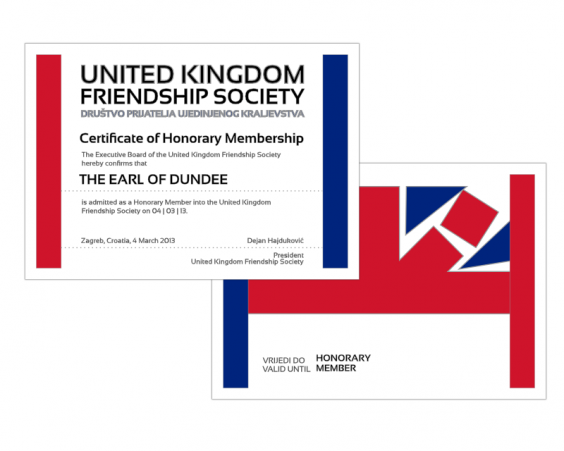 Membership card is also factory design, if you’d like one visit DPUK site and find out how and why you should become a member. 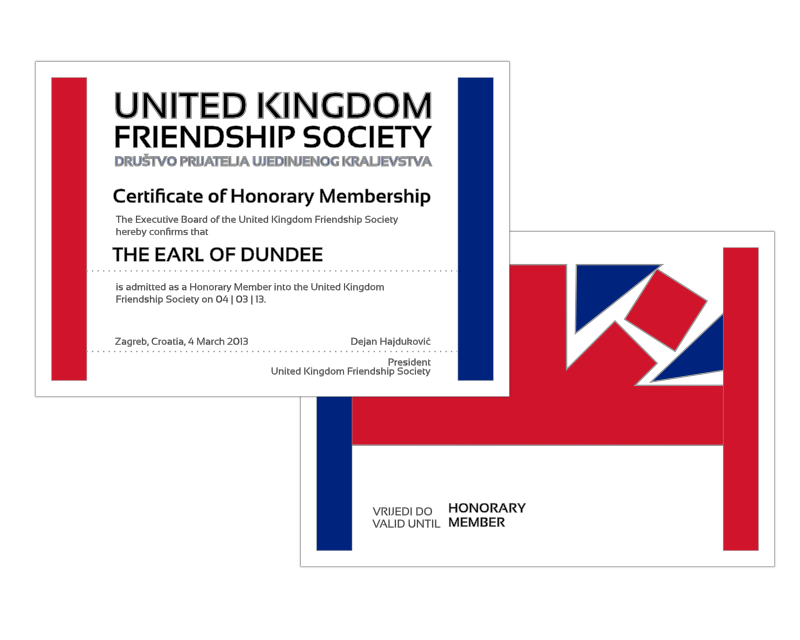 Categories: certificate, logo, membership cards, and portfolio.